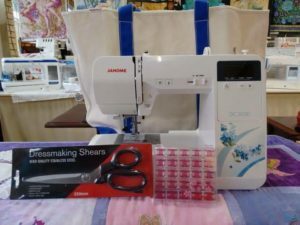 Looking for a new sewing machine? 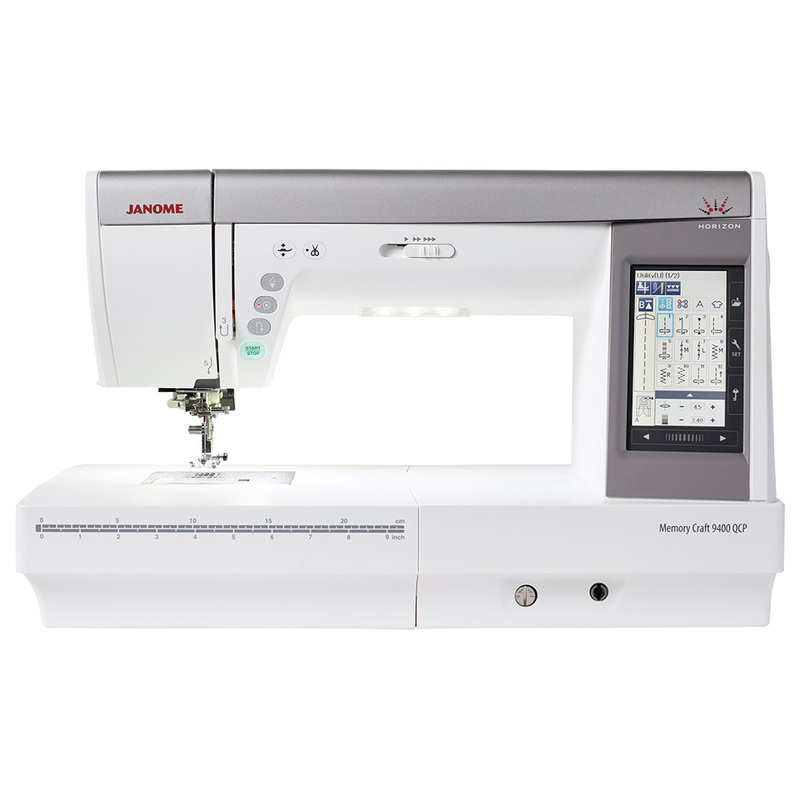 We have a great special on a Janome DC3100. $399 including 25 pink bobbins, Dress making scissors and a large canvas bag. 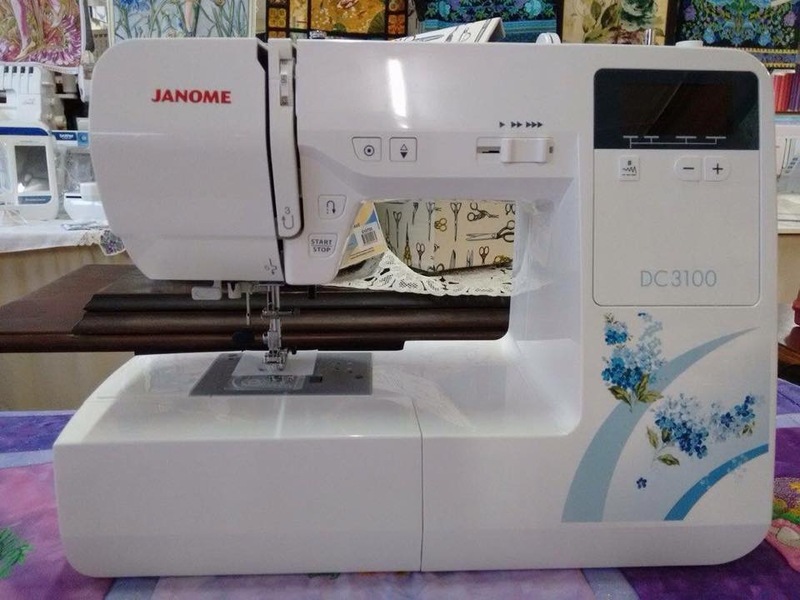 RRP for this machine is $599, so it’s a saving of $200! 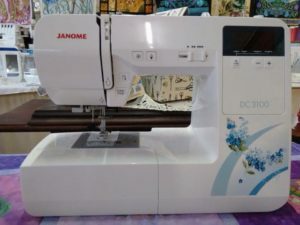 This machine is lightweight, computerised and has over 100 built in stitches. Time saving features include one hand needle threaded, needle up/down and lock stitch button. Come in and see this lovely little machine for yourself.